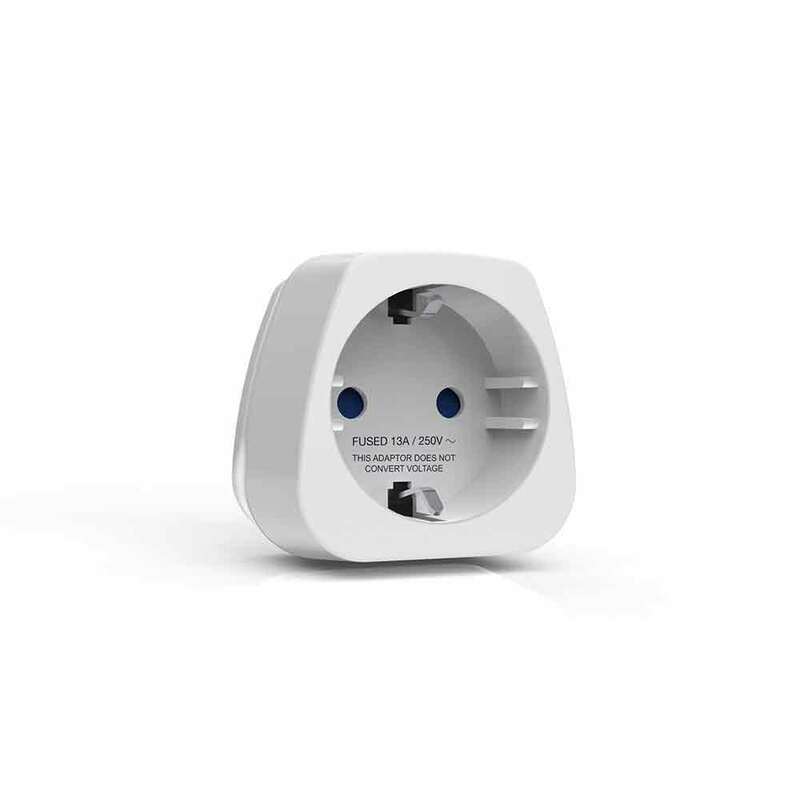 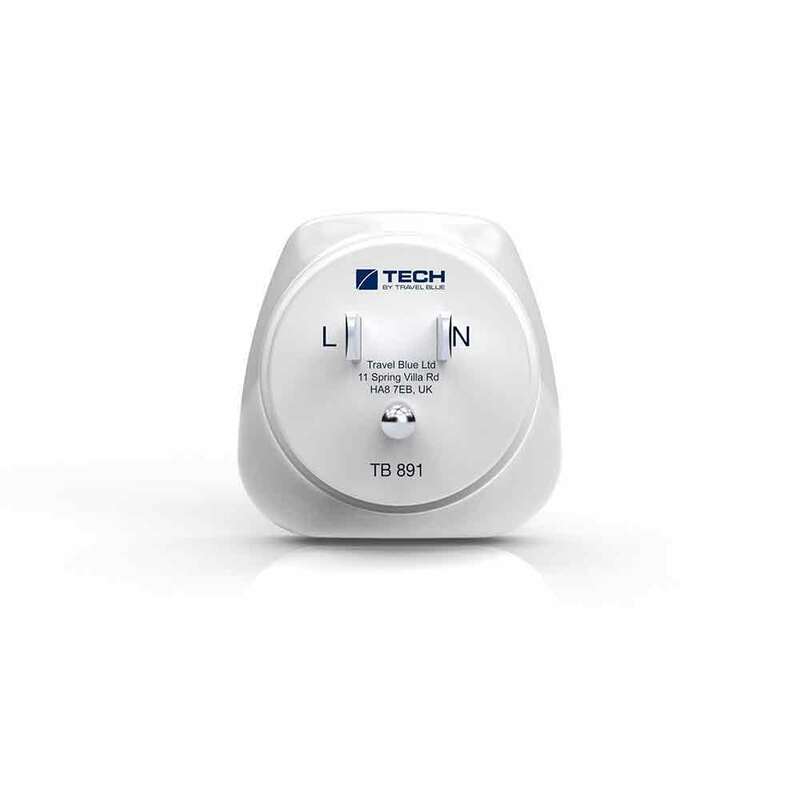 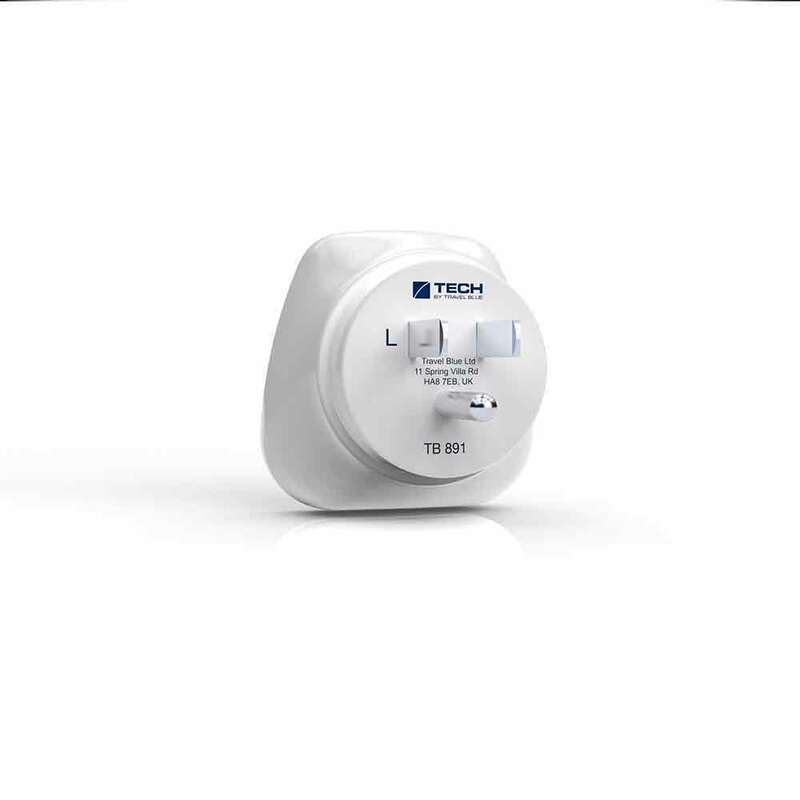 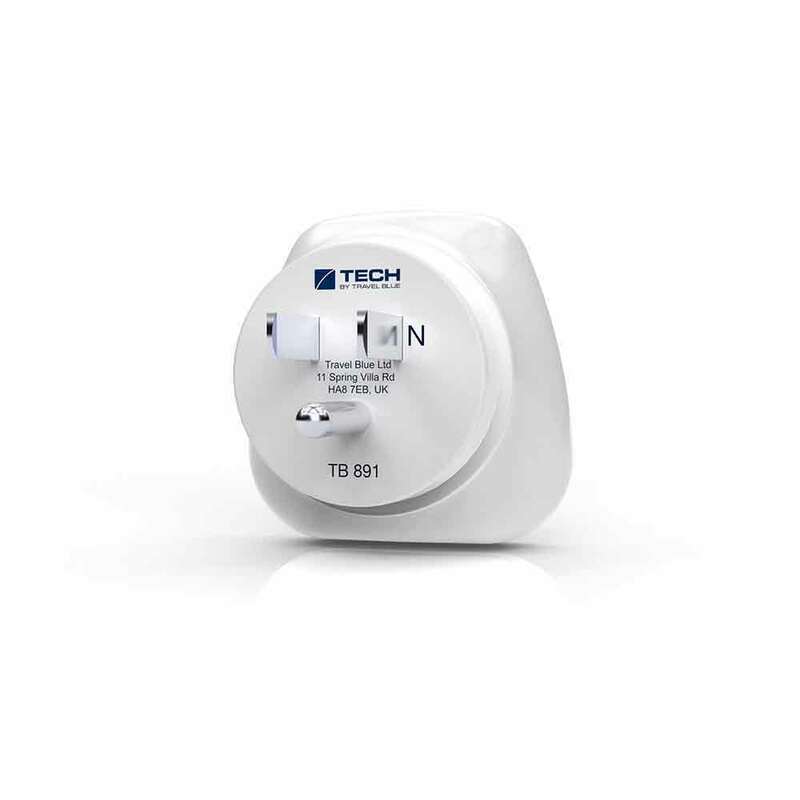 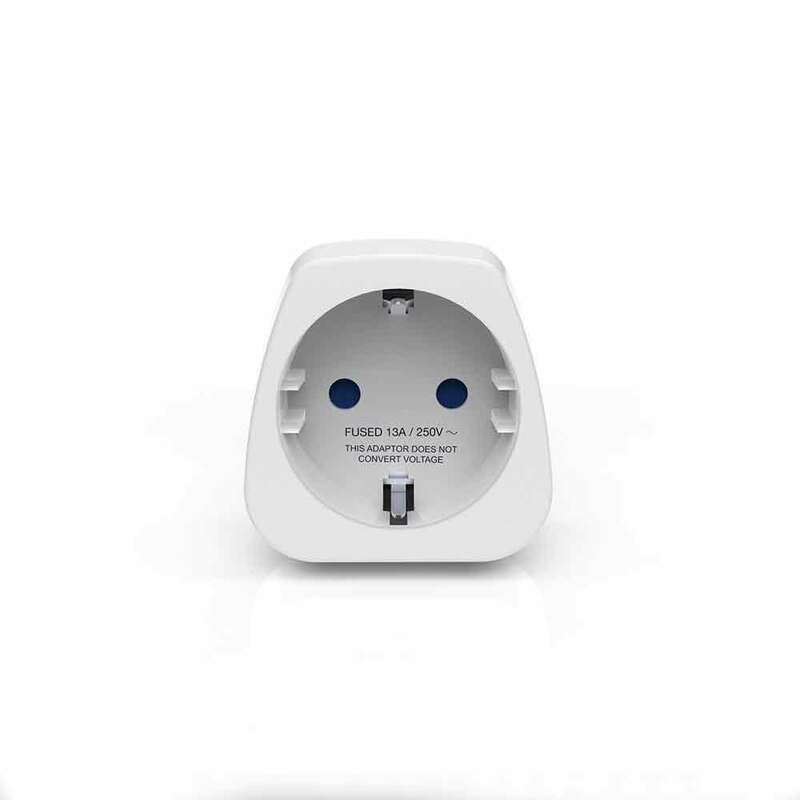 Allow travellers from Europe and other countries using the same plug type to safely use earthed or non-earthed appliances in North and Central America, Japan and other countries using the same power socket. 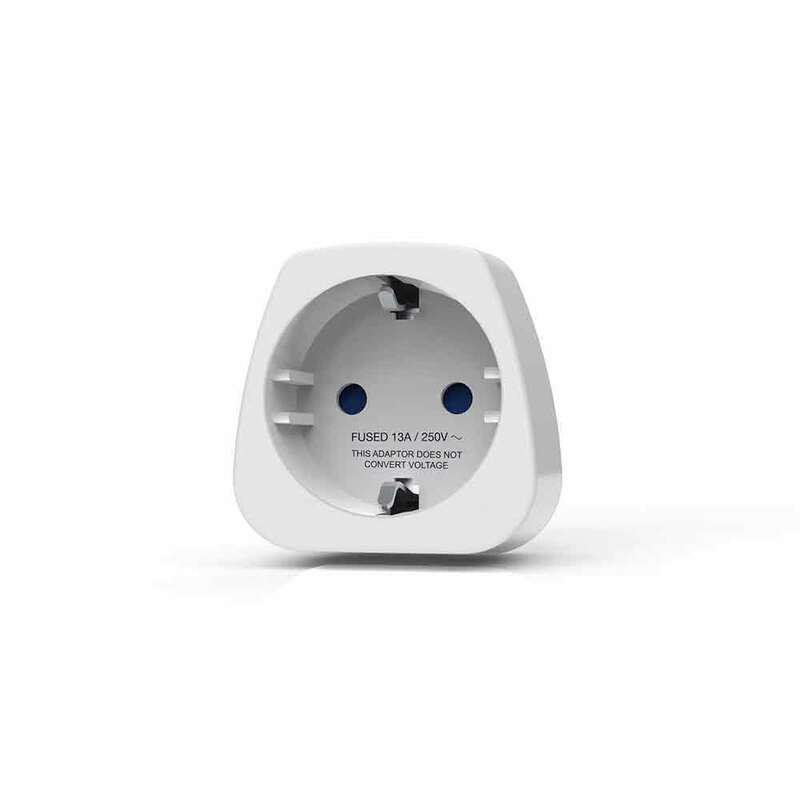 Plug type: USA 3-pin, Earthed (Grounded). 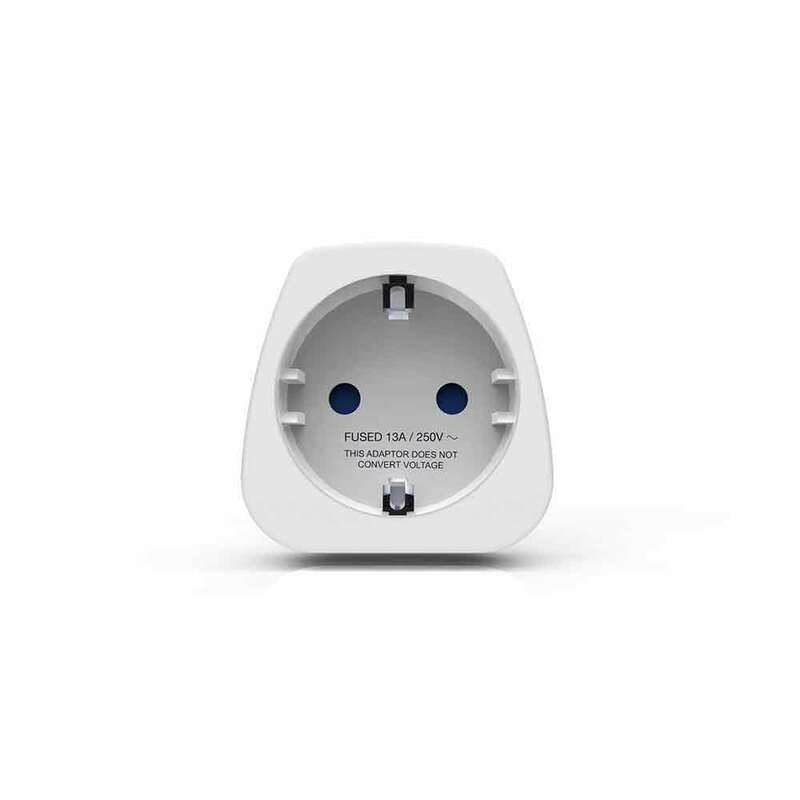 AC Power Rating : 15 Amp Max (1650W at 110v) Plug type: USA 3-pin, Earthed (Grounded).